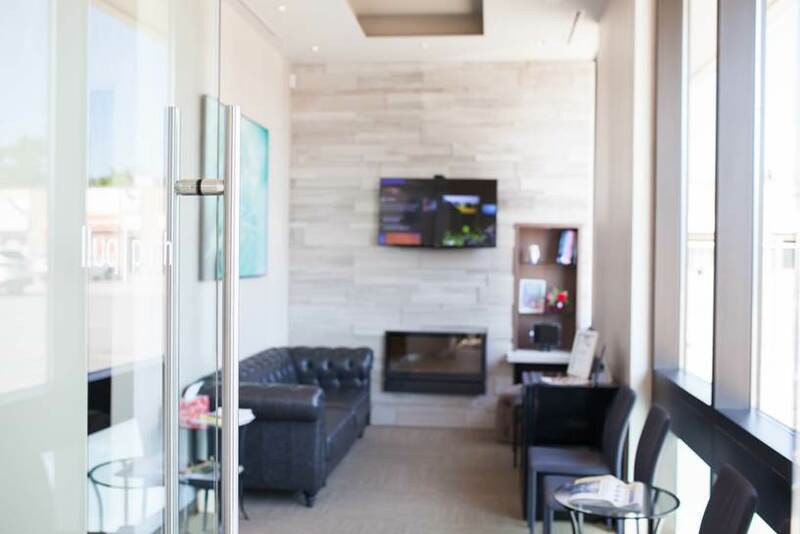 Welcome to the Friendly and Inviting Dental Office in Bronte! 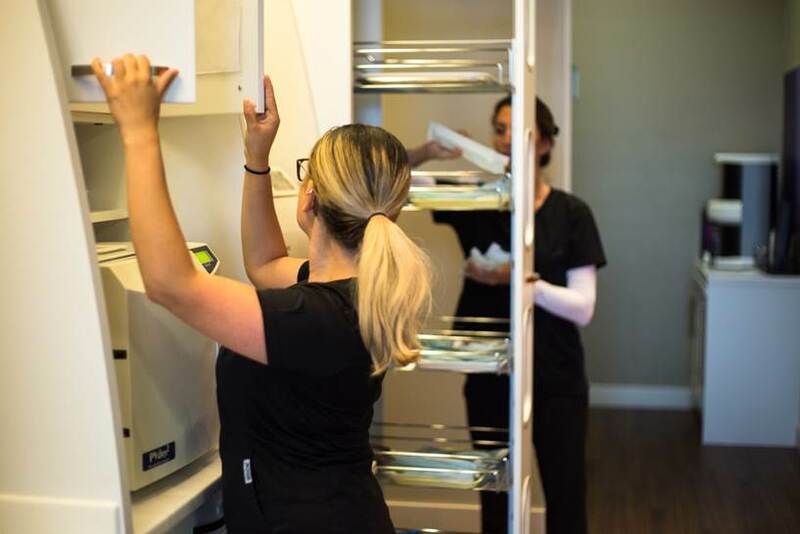 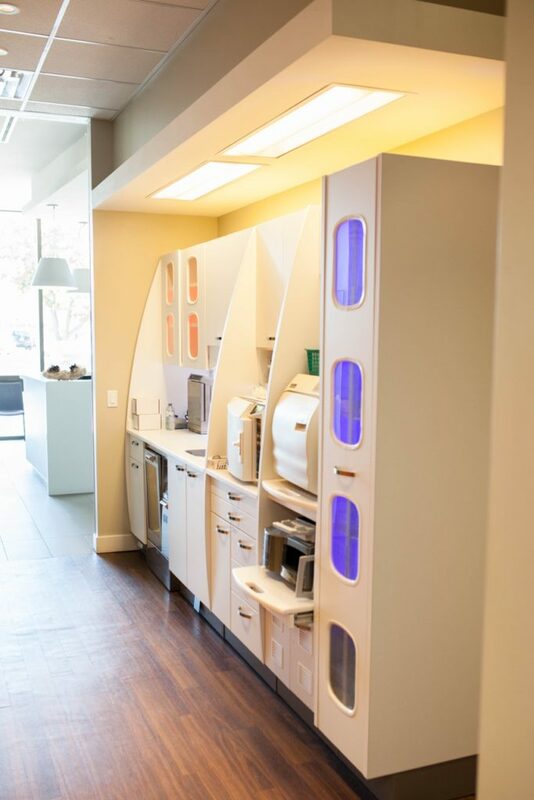 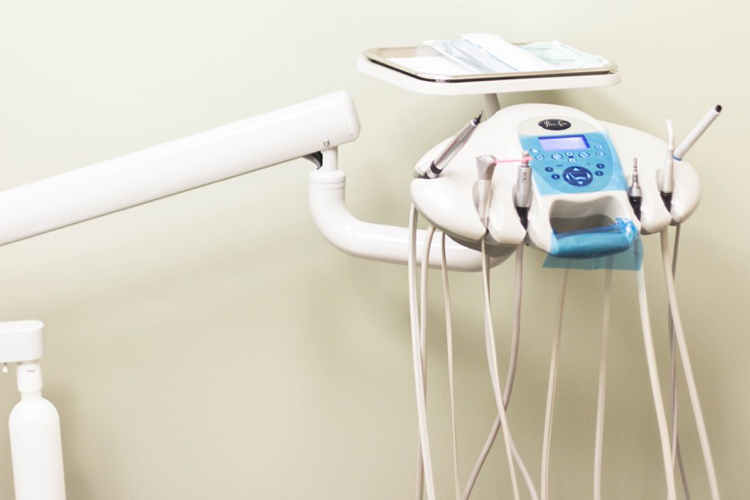 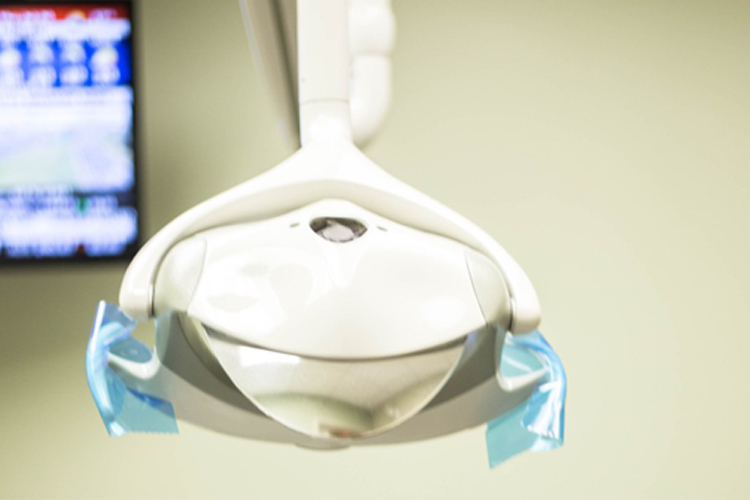 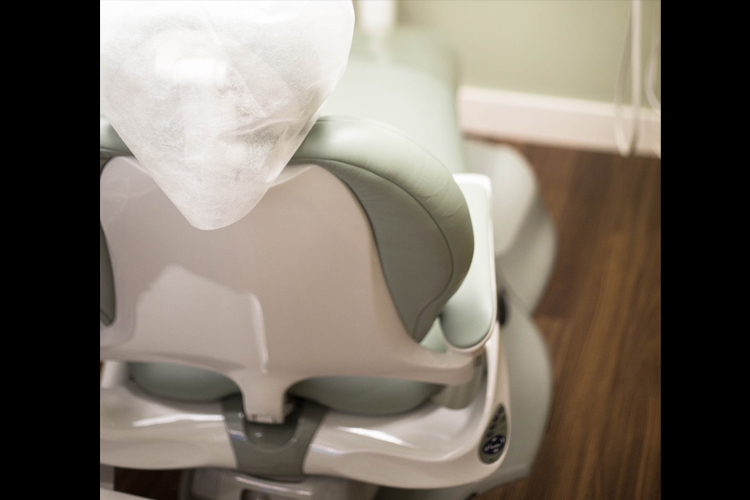 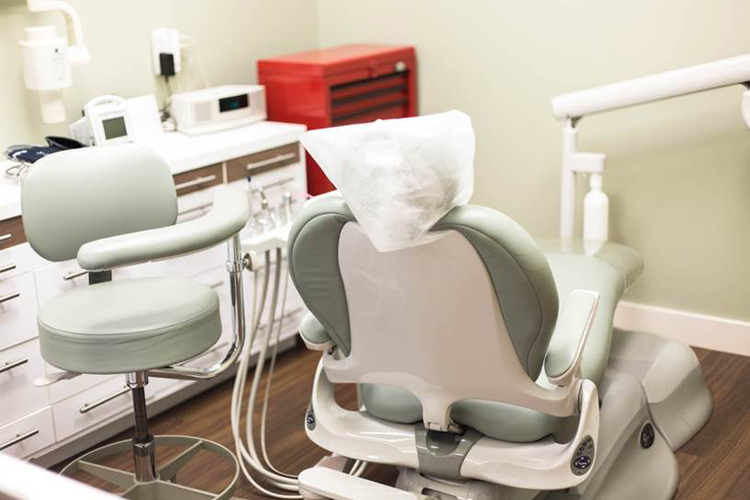 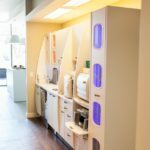 Our Bronte office located in picturesque Oakville, is full of comfortable and modern dental technology! 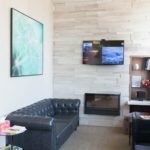 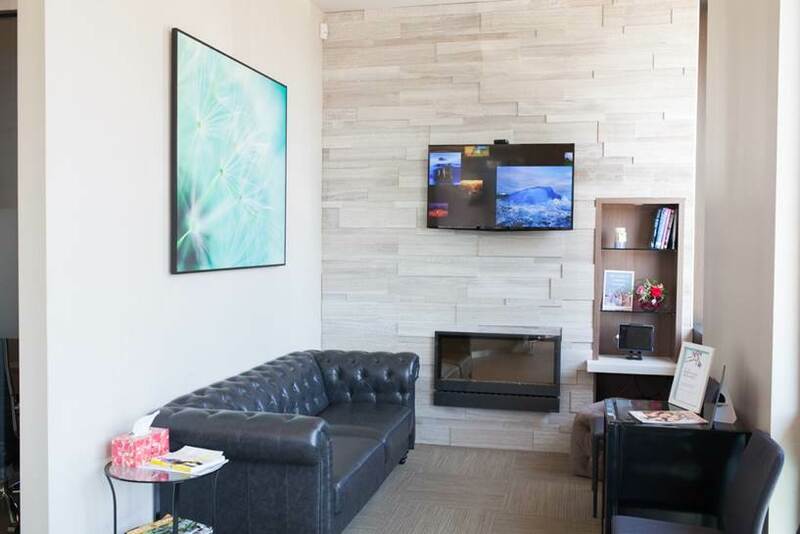 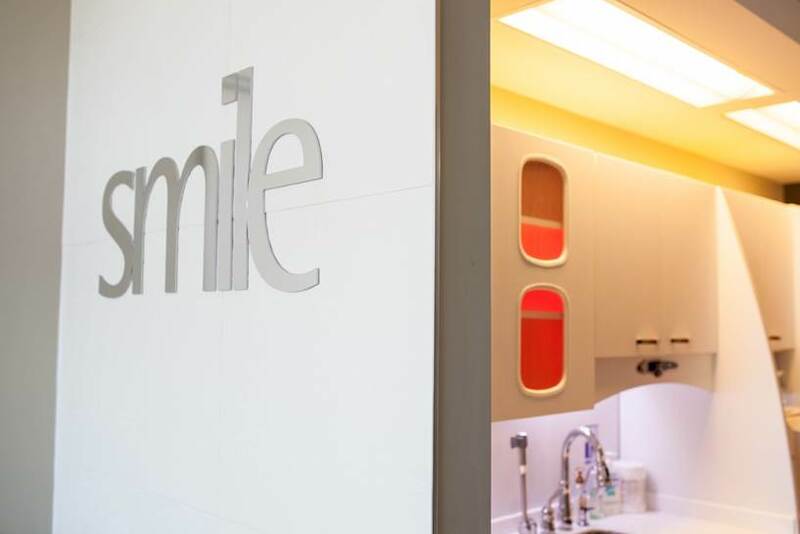 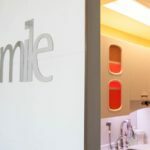 Bronte Village Dental has a comfortable and modern office, that makes you feel like you’re part of our family! 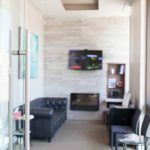 Our staff will make you feel relaxed and at ease every visit! 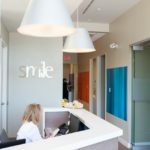 Bronte Village Dental has friendly and passionate staff, who are well experienced and dedicated to helping you get the smile you deserve!